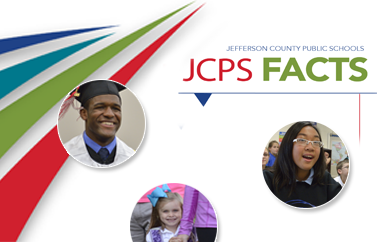 JCPS has partnered with an online service called MySchoolBucks so parents can pay for school meals using a credit or debit card. Parents may also monitor transactions and set up convenient email reminders when funds are running low. Parents of students who attend a Community Eligibility (CE) school (which means all students receive free meals) still may want to set up an online account so students can buy à la carte items. 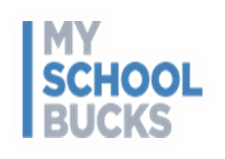 Go to www.myschoolbucks.com, and register for an account. Activate your account, and add students. You will need your child’s school ID number or birthdate. For more information, visit www.myschoolbucks.com and select the Help/FAQ link or call MySchoolBucks at 1-855-832-5226. Some menu items at JCPS schools are available à la carte. Additional snacks and beverages that meet Kentucky nutrition standards and the Smart Snack Standards may also be available. Parents can prohibit or restrict their child’s à la carte purchases by submitting a written request.